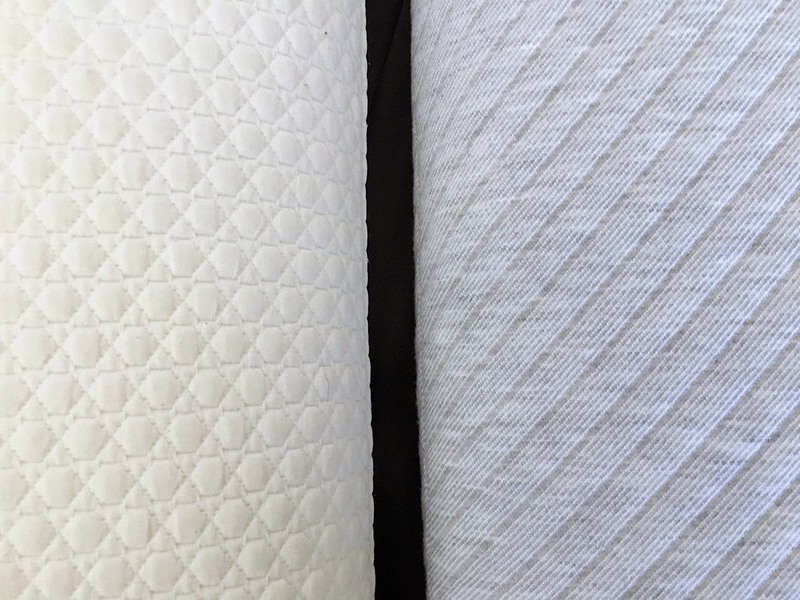 Both pillows come from well-known mattress companies, Bear and Leesa. They have ventilated foam fillings and removable covers – but there are many details that set them apart. Which one could be right for you? Read on for my full comparison. Check out the complete Leesa pillow, here. You sleep hot. 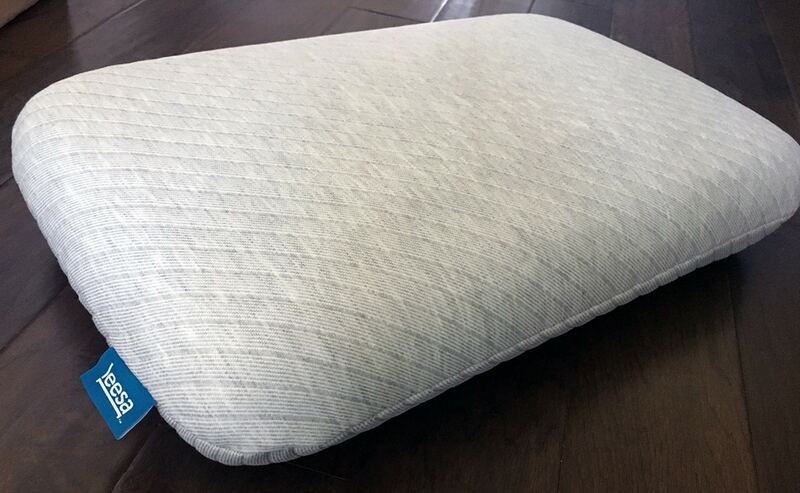 The pillow is designed to be cool to the touch and breathable. It is made with Double Ice Fabric and has breathable mesh panels on the side and ventilated foam filling. Of the two options, this pillow is definitely the best bet if sleeping cool is a priority. You want a Queen size pillow. In some cases, size matters. Bear makes their pillow in Queen and King sizes, while Leesa (as of now) only comes in Standard and King. If you’re looking for a Queen option, Bear is for you. You prefer a soft pillow cover. Leesa’s cover fabric is made up of polyester, viscose and a little bit of nylon and it comes together in this soft grey knit fabric. 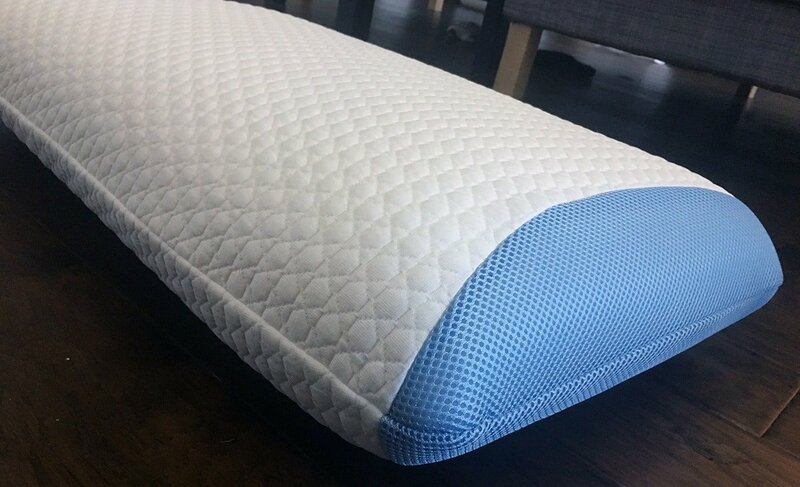 It’s not only pleasant to look at but it really is soft to the touch and lets you sleep on the pillow without needing a cover. Charity pulls at your heartstrings. Leesa has a philanthropic program called the One-Ten Program. Through this, Leesa donates one mattress or pillow for every 10 sold. Purchasing a pillow means helps Leesa get one step closer to donating to the community. You are a back or side sleeper. 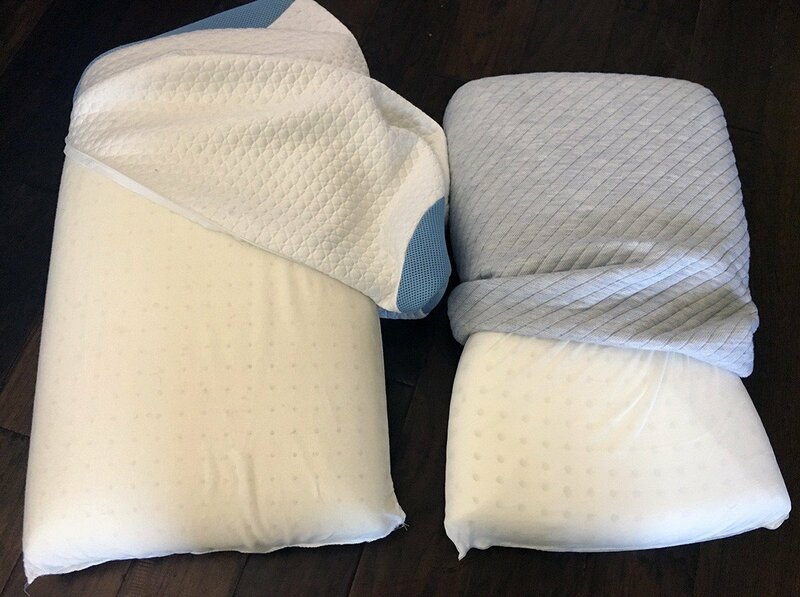 Both pillows are 5” in height and have very similar latex-like fillings. While they’re not exactly the same, both seem to be firmer and better suited for back and side sleepers than stomach sleepers. related: check out our best pillows for side sleepers, here. Both pillows utilize new technology – primarily in their LOFT-X and Avena foams – to enhance your sleep experience. Bear seems to focus a little more on helping you sleep cool and Leesa offers a nice philanthropic option with each purchase. They have different size options but each offers 100 night trial periods to test them out.